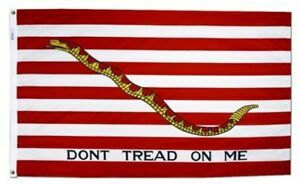 Great value for this Revolutionary War flag. Fast shipping. Highly recommend. Wonderful and a great American Flag!